Stories about sensory processing disorder, a video about “zombie” cancer cells, and news about the impacts of caffeine and alcohol on the heart were among the topics that most engaged our readers in 2016. Whether you missed them the first time around or are revisiting, check out the most popular scientific research stories and videos from UC San Francisco from the past year. Children with sensory processing disorder (SPD) have actual differences in their brain’s white matter, which is the “wiring” of the brain. The difference in the brain connectivity predicts challenges with auditory and tactile processing. 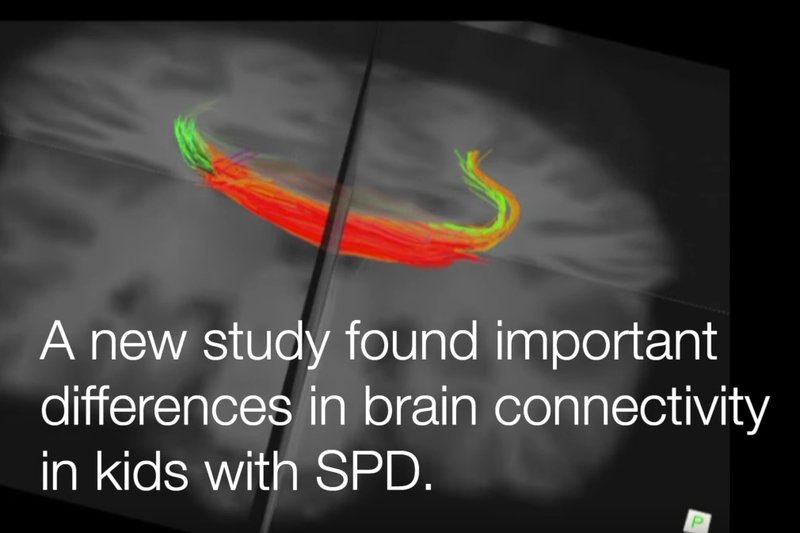 The findings came after UCSF researchers did the largest imaging study ever with children who have SPD. Don’t worry about that morning cup of coffee or tea causing extra heartbeats. A finding by UCSF researchers that revealed caffeinated drinks don’t cause extra heartbeats runs contrary to the common clinical belief that they cause disturbances of cardiac rhythm. The study was the largest to date to have evaluated dietary patterns in relation to extra heartbeats. 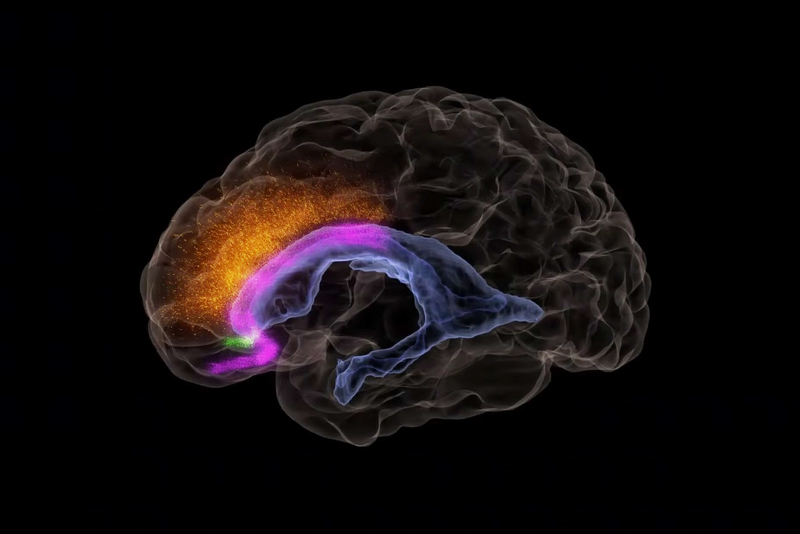 It was known that neurons migrate during fetal development, but UCSF researchers discovered a stage of brain development in the first few months after birth in which many neurons from deep inside the brain continue to migrate to the frontal cortex. The new discovery may shed light on human cognitive abilities as well as neurodevelopmental diseases. Some women infected with the Zika virus give birth to infants with microcephaly, a condition characterized by an undersized head and brain damage. In the lab, UCSF researchers identified the types of fetal brain cells targeted by Zika and determined that a common antibiotic can prevent the virus from infecting the cells. Invasive cancer cells generally die after entering healthy tissue, but new research shows that they first shed zombie-like particles. 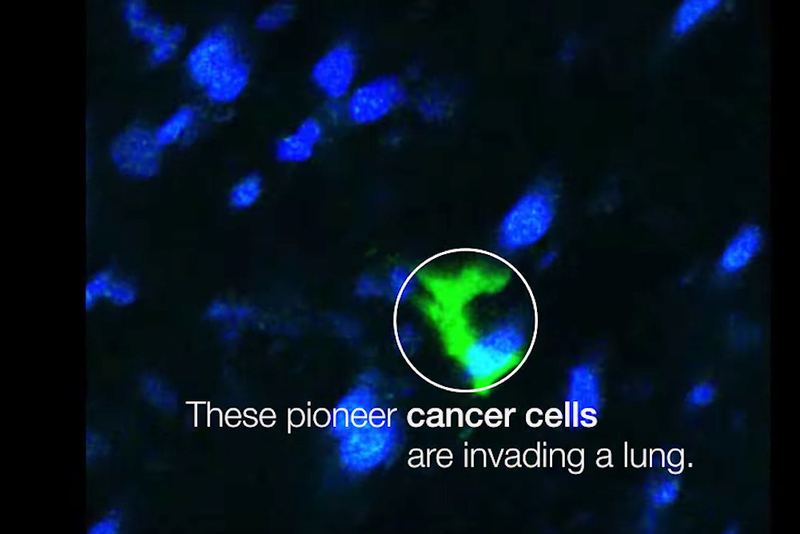 These cancer particles are gobbled up by immune cells that then burrow into lung tissue, opening up space for other cancer cells to settle down safely and form new metastatic colonies. The rare and often disabling autoimmune disease neuromyelitis optica (NMO) may be linked to Clostridium perfringens, a common bacterium. Patients with the autoimmune disease were found to have significantly more C. perfringens in their gut microbiomes than multiple sclerosis patients and healthy individuals. Triple-negative breast cancers don’t rely on the hormones estrogen, progesterone or on human epidermal growth factor receptor 2 (HER2) for growth – but they might be dependent on fat as a source of energy, according to UCSF researchers. The finding opens up the possibility that drugs that target fat metabolism could treat this invasive type of cancer. UCSF researchers led a team that custom-engineered a new opioid drug candidate. The drug blocks pain as effectively as morphine in mouse experiments, but without the potentially deadly side effects of opioid drugs. The researchers used computational techniques to explore more than four trillion chemical interactions before identifying the candidate. Even moderate alcohol use can change the heart in ways that increase the risk of atrial fibrillation, which is a risk factor for stroke. UCSF researchers looked at damage to the left atrium of the heart as a possible pathway between alcohol and atrial fibrillation. “Mid-level” pot users – defined as people who had used marijuana at least five years cumulatively — had worse verbal memory by middle age, UCSF researchers found. The study did not find deficits in processing speed and executive functioning, which controls information organization and focus, in the same group of people.